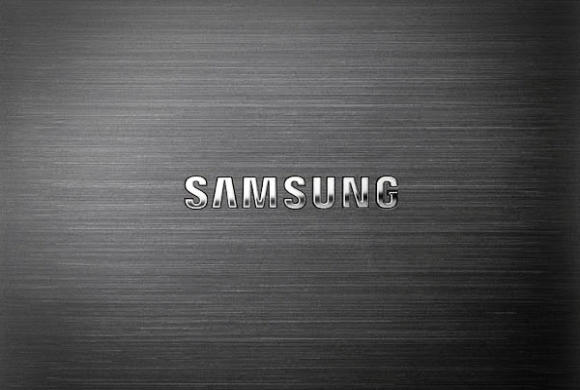 Samsung's CEO J.K. Shin denied the recent rumors regarding the Galaxy S6 and the Galaxy Note 5. Earlier some reports suggested the Galaxy S6 is doing underwhelming on the market. The rumors continued that the low sales may lead to early release of the upcoming Galaxy Note 5 this July and thus beating the Apple iPhone 6S Plus. The latter was lined with another rumor for Samsung showcasing Note 5 prototypes to its partners. Today, Samsung's CEO denied those rumors officially. He said the Galaxy S6 is doing great on the market, its sales have recently surpassed the 10 million units milestone. As far as the Galaxy Note 5 is concerned J.K. Shin denied Samsung sending prototypes to partners in order to prep them for an early release. It seems Samsung won't be changing its September cycle. So, Samsung seems to be happy with its Galaxies performance and won't be doing things differently this year, at least for now. A recent report suggested Samsung may be introducing another curved screen device this summer, which won't be an S6 or Note 5. Maybe Samsung still wants be ready for Apple's announcement like it did with the Galaxy Alpha. Or maybe that's just more speculations - we'll find out soon. Hope Note 5 will be like Samsung Galaxy Alpha, but bigger screen with an uni-body slim look with removable battery. Hope Apple release a phablet with pen. Prefer iPhone as more bug free compared to android. Have to applaud Samsung though as the only manufacturer to release a phone with decent pen. Note 5 should be awesome.